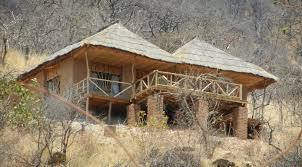 Ruaha Sunset Lodge: located outside the park nestled in Idelemle mountains only 16 km away from the park boarder boasts of its tranquility and hospitality. 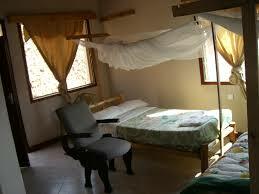 The 11 self-contained chalets overlook a vast expanse and offer comfort, relaxation and a wonderful nature experience. The rooms are overlooking a vast tropical huge lawn of indigenous trees to the horizon, with a magnificent view of the sunset and a rewarding view of animals.